My friend had an old i5 which he was using for a while and after a few weeks of us picking out the new parts he pulled the trigger and bought them. He got me to build it for him as he felt more comfortable with me building it over him building it. Ryzen 5 1600: Very good cpu for the price 6 cores and 12 threads for sub £140 is brilliant. I have had a really good run at it to fully test it but the few tests i ran the performance was great. ASrock a320M Pro4: Simple but effective motherboard. Nothing much more to say it does its job and what he wants from it. Corsair 2x4gb 2666mhz: This was my ram before i upgraded and offered them to him. Great kit of ram and very reliable even when overclocked to 2933mhz. 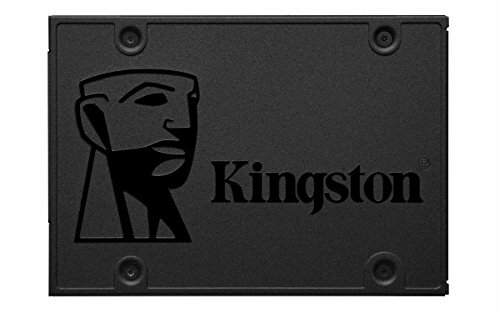 Kingston 120gb: Very quick on boot times as well with the read and write times. Much faster than his olded hard drive. 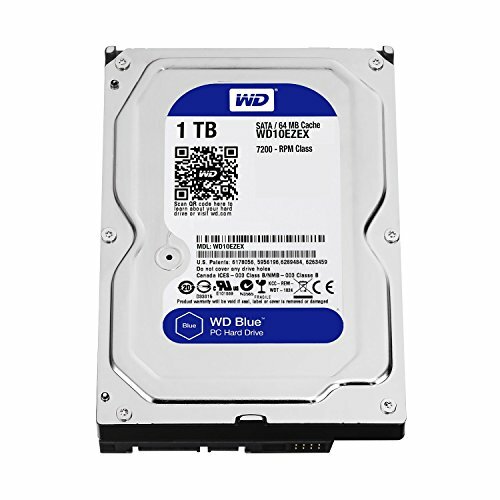 WD 1tb: Simple mass storage device to hold his games. MSI 1050ti: This card came from his old pc which was a really tiny case hence the low profile of the card. Great card in all for the price and runs the games he wants to play. BitFenic Nova TG: This case surprised me quite a bit, it was very easy to build in and came with 2 120mm fans preinstalled in it. Build quality is good for the price and you get a full side panel window which is slightly tinted. 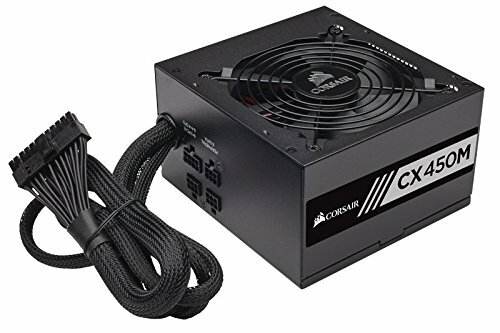 Corsair CXM 450W: This again was mine before i upgraded and offered it to him. Very reliable power supply and easily does the job for this hardware. Very good cpu for sub £140. Great performance for the price. Very good little card runs most games on high settings no bother. I would highly recommend waiting to get the extra £40 as you will really see a performance difference between the chips. 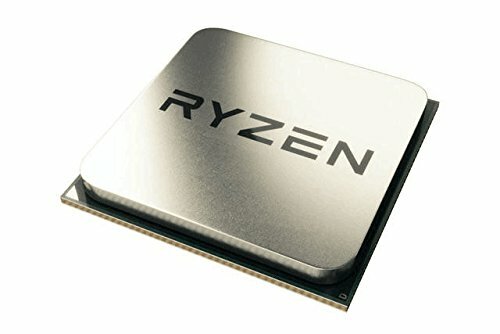 Another one of my friends has the ryzen 3 1300x and isn't very impressed with it so I would wait for the extra money. Sorry for the late reply I was away and didn't have internet. Just to clarify you are looking for a mobo for the xeon cpu that is already in the other pc? I have had a quick look and all the motherboards that i found where €200 and up (I'm Irish hence the euros) plus I don't know enough about the Xeons to suggest one sorry. On the case side though i would suggest the Fractal Design Focus G or the Corsair Spec Alpha. Again sorry about the motherboard question but hope you find one soon. I would actually go with the r5 1500x and a 1060 3gb as a middle ground to what you suggested. I have the r5 1500x myself and it’s a brilliant chip and my friend has a 1060 3gb which is actually getting bottlenecked by his r3 1200. So I would suggest you go with the r5 1500x and a 1060 3gb.